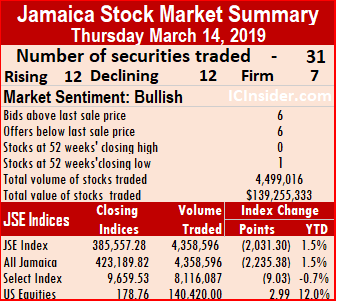 The market indices of the main market of the Jamaica Stock Exchange lost value at the end of trading on Thursday with JSE All Jamaican Composite Index falling 2,235.38 points to 423,189.82 and the JSE Index declining 2,031.30 points to 385,557.28. At the close of market, the main and US markets traded 31 securities, compared to 37 trading on Wednesday as 12 advanced, 12 declined and 7 traded without prices changing. Main market activity ended with 4,358,596 units valued $135,130,896 trading, compared to 14,753,152 units valued $304,256,799 changing hands, on Wednesday. 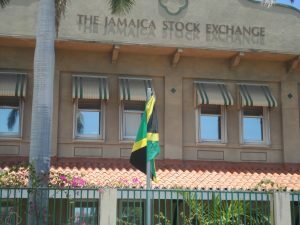 Jamaica Producers led trading with just less than 1.22 million shares for 28 percent of the day’s volume, Supreme Ventures ended with 1.04 million units, for 24 percent of the total main market volume changing hands and PanJam Investment ended with 854,177 units, for 20 percent of the day’s volume. Market activity ended with an average of 155,664 units valued at over $4,826,103, in contrast to 433,916 shares valued at $8,948,729 on Wednesday. The average volume and value for the month to date, amounts to 409,081 shares at $6,055,347 for each security traded, in contrast to 433,052 shares at $6,186,217 on the prior trading day. Trading for February resulted in an average of 281,016 shares with a value of $11,715,160, for each security traded. IC bid-offer Indicator|The Investor’s Choice bid-offer indicator ended with the reading showing 6 stocks ending with bids higher than their last selling prices and 6 closing with lower offers. In main market activity, Barita Investments dropped $1.35 to closed at $47.20, trading 19,000 stock units, Caribbean Cement gained 92 cents to finish at $52, with 2,525 shares changing hands, Jamaica Broilers rose $1.50 in trading 10,527 units at $33. 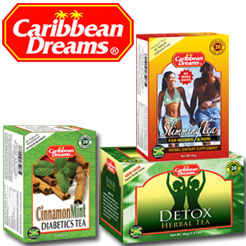 Jamaica Producers lost $1.25 to close at $22, with 1,219,097 shares changing hands, Jamaica Stock Exchange ended at $16, with a rise of $2 in trading 72,142 shares, NCB Financial Group rose 50 cents trading 28,550 shares to close at $145, 138 Student Living lost $1.40 to close at $4 in trading just 2,000 units. 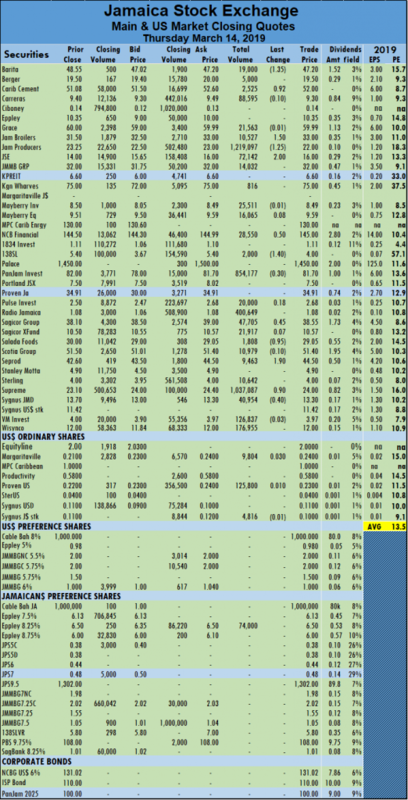 PanJam Investment lost 30 cents to end at $81.70, in trading 854,177 units, Sagicor Group gained 45 cents in trading 47,705 shares, to close at $38.55. Salada Foods lost 95 cents trading 1,808 units to close at $29.05, Seprod jumped $1.90 to close at $44.50, with 9,463 shares changing hands and Sygnus Credit Investments lost 40 cents to close at $13.30 trading 40,954 shares. 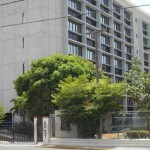 Trading in the US dollar market resulted in 140,420 units valued $31,726 changing hands. 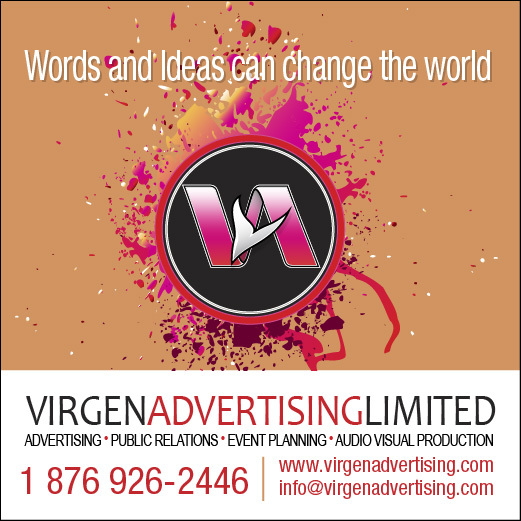 Margaritaville ended trading of 9,804 share at 24 US cents after gaining 3 cents, Proven Investments traded 125,800 units at 23 US cents after rising by 1 cent and Sygnus Credit Investments Jamaican dollar ordinary share traded 4,816 but lost 0.1 cent to close at 10 US cents. The JSE USD Equities Index rose 2.99 points to close at 178.76.